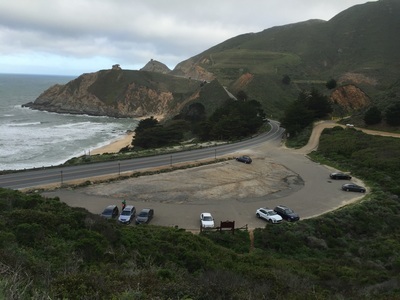 Parking: Free parking lot available at the address above (across from Gray Whale Cove State Beach). 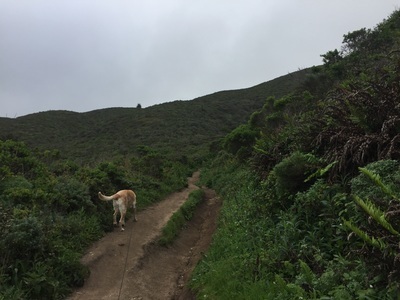 Description: This is a gorgeous hike, which snakes along the cliff side and offers breathtaking views of the beach and ocean. 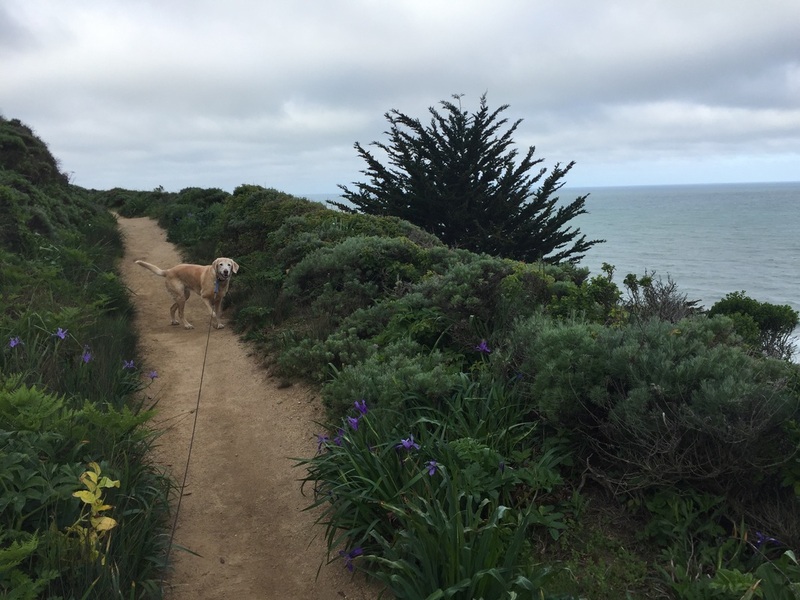 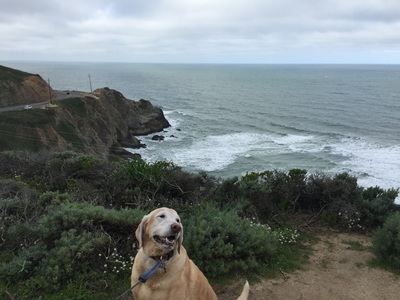 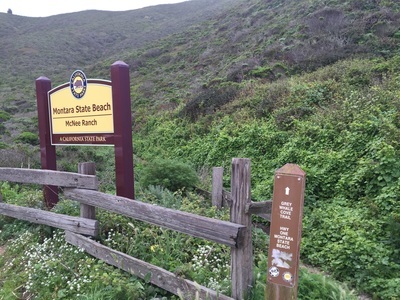 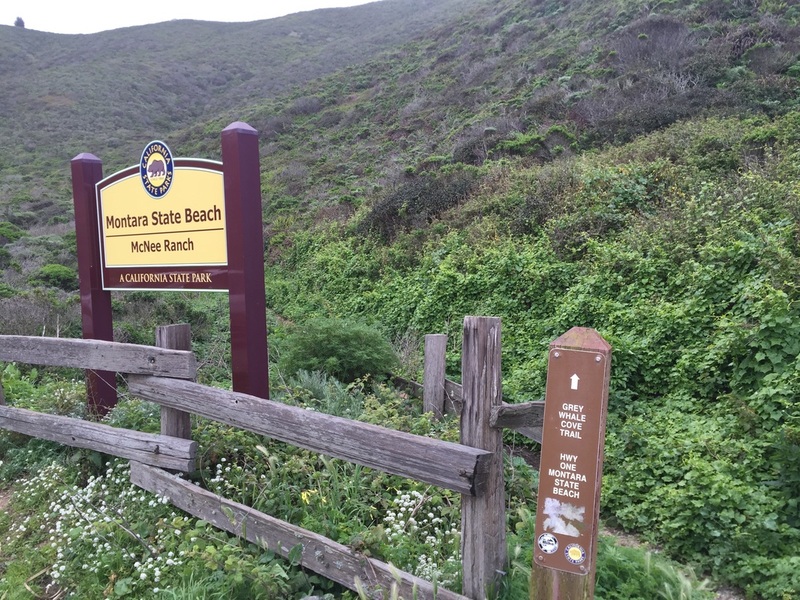 From the parking lot, you will head up the Gray Whale Cove Trail, which ascends gradually through lush, green grassy hills dotted with purple irises. 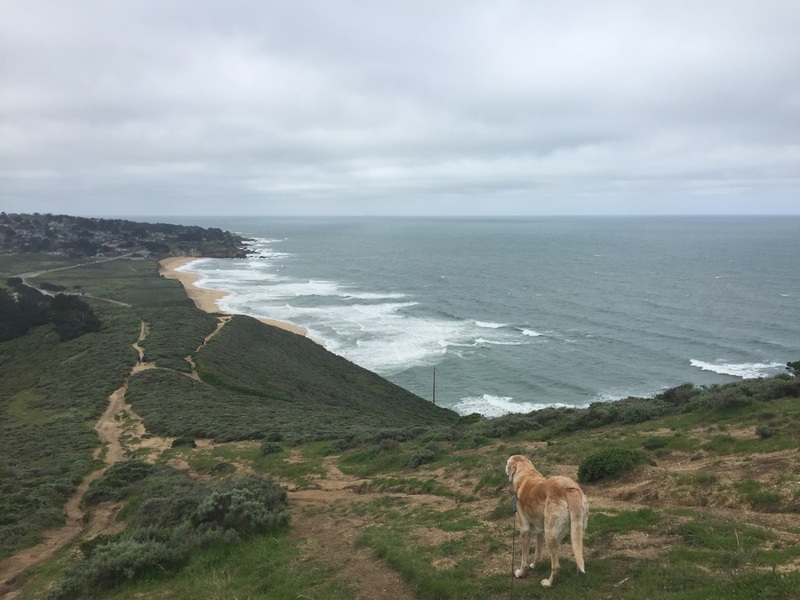 You will have a view of the ocean in only about a quarter mile, and the view gets even better as you continue. 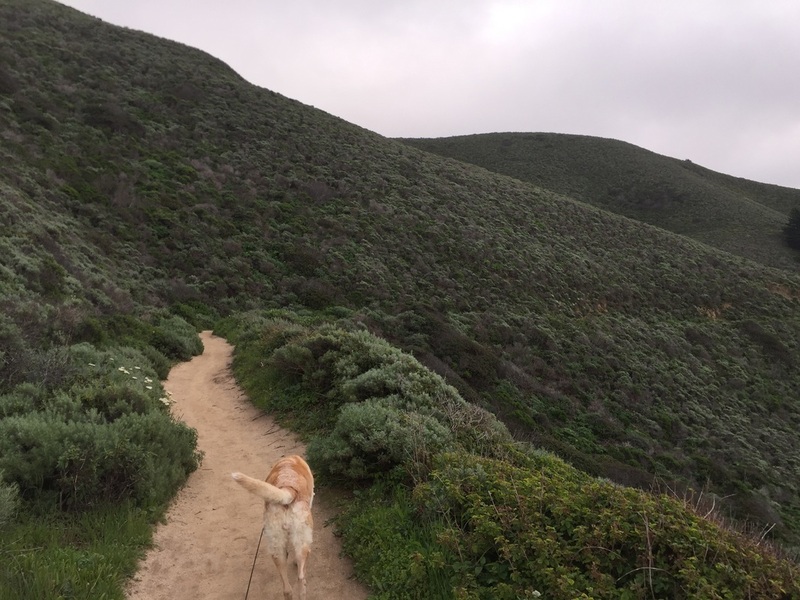 If you’re looking for an easy but scenic hike, just stay on the Cove Trail, which ends after 1 mile, and retrace your steps for a 2-mile round trip hike. 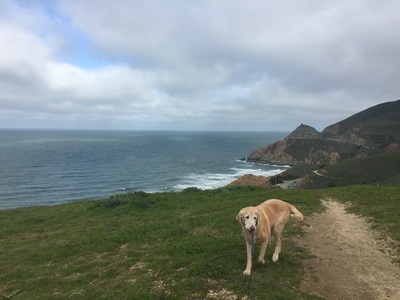 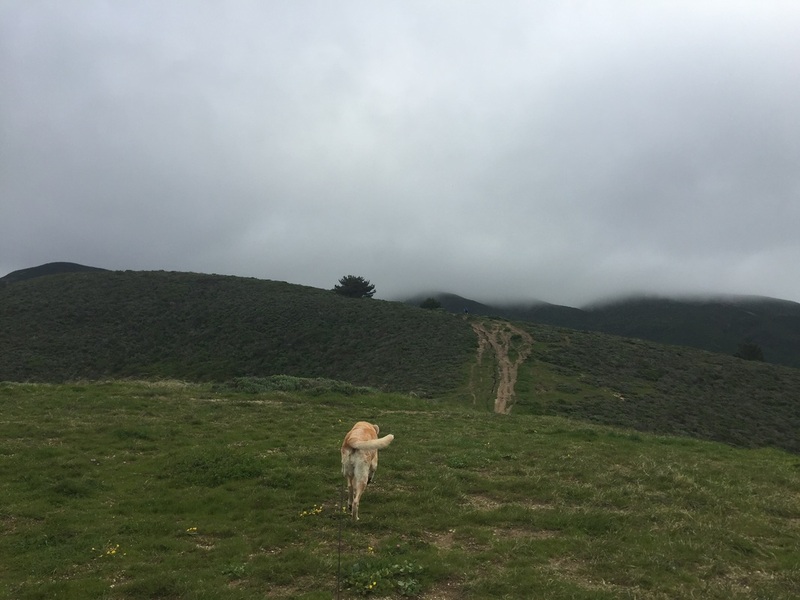 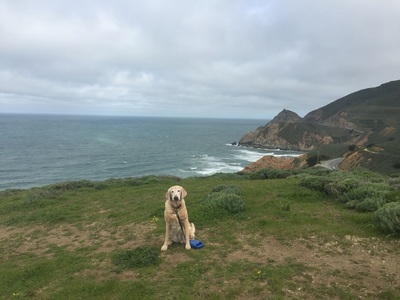 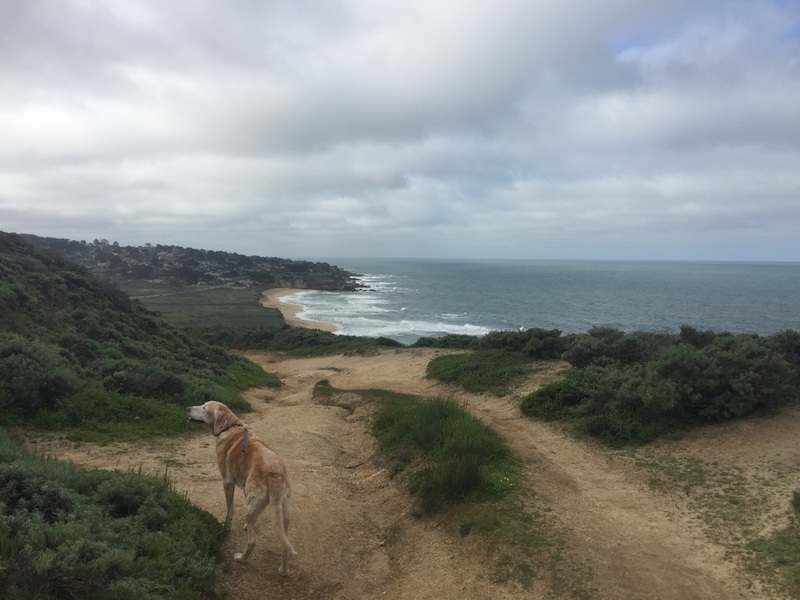 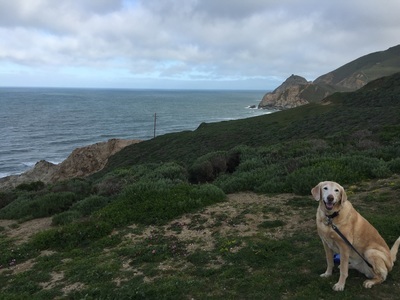 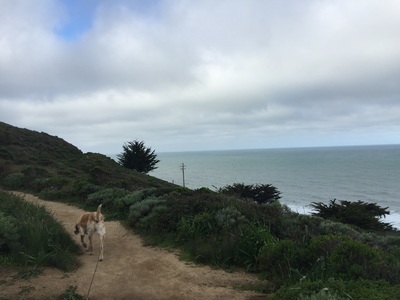 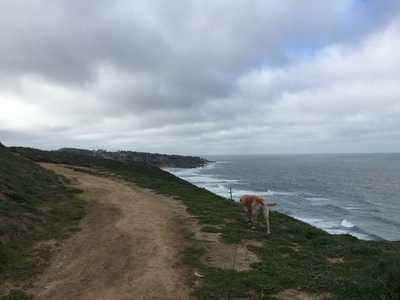 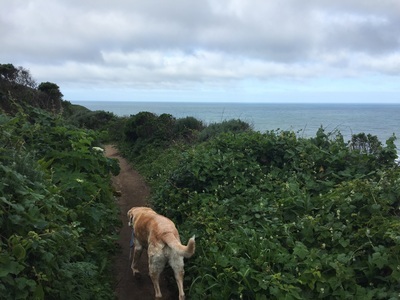 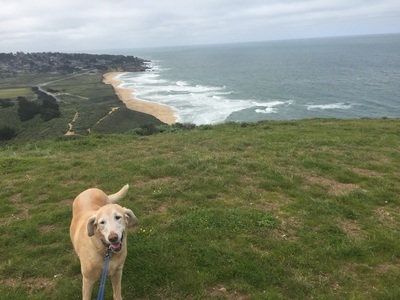 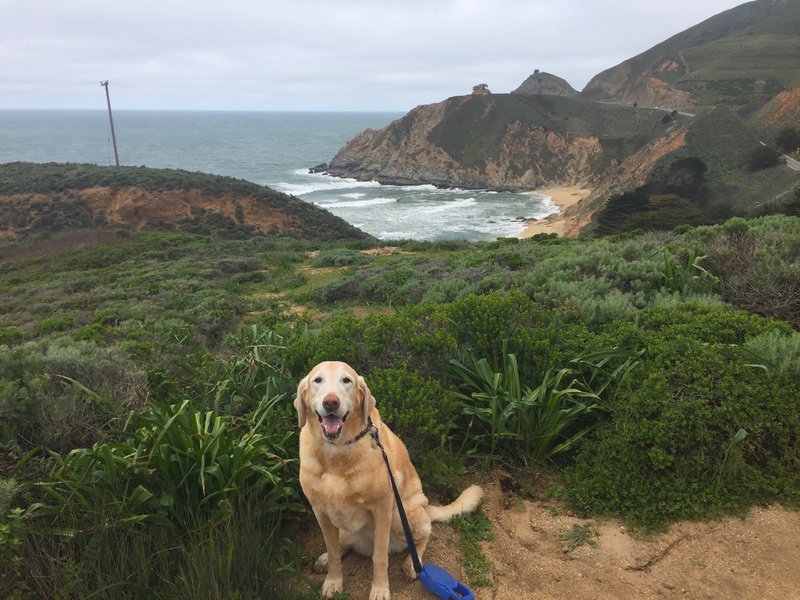 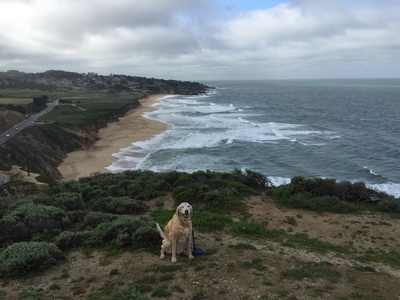 You can continue your hike all the way to the top of Montara Mountain, which has about a 2000ft of elevation gain, and is nearly a 5-mile one-way hike. 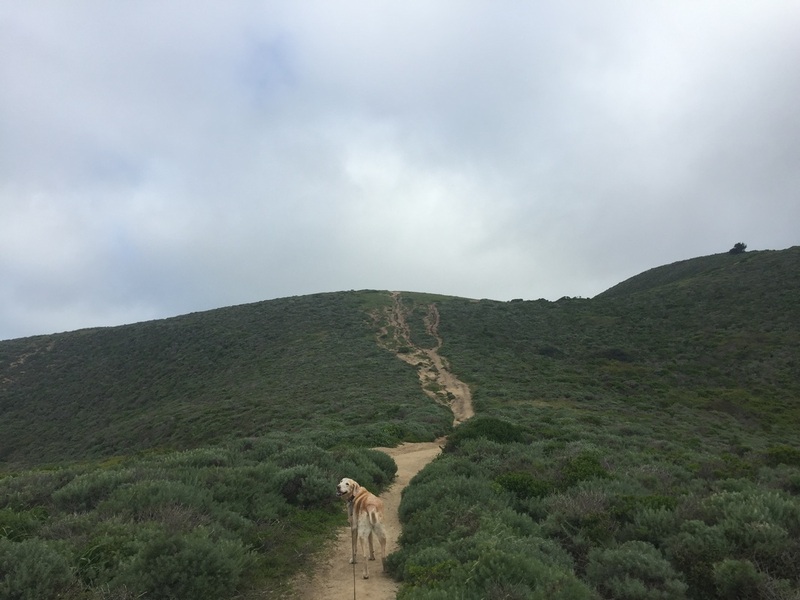 You can turn back at any point for a shorter hike, still with spectacular views. 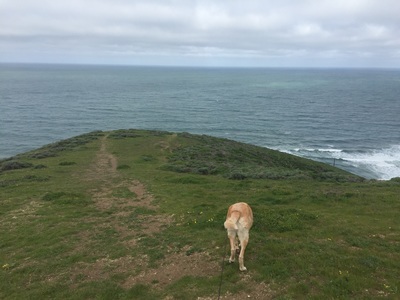 You may even spot some gray whales near the coast, migrating from Baja Mexico to feed in Alaska. 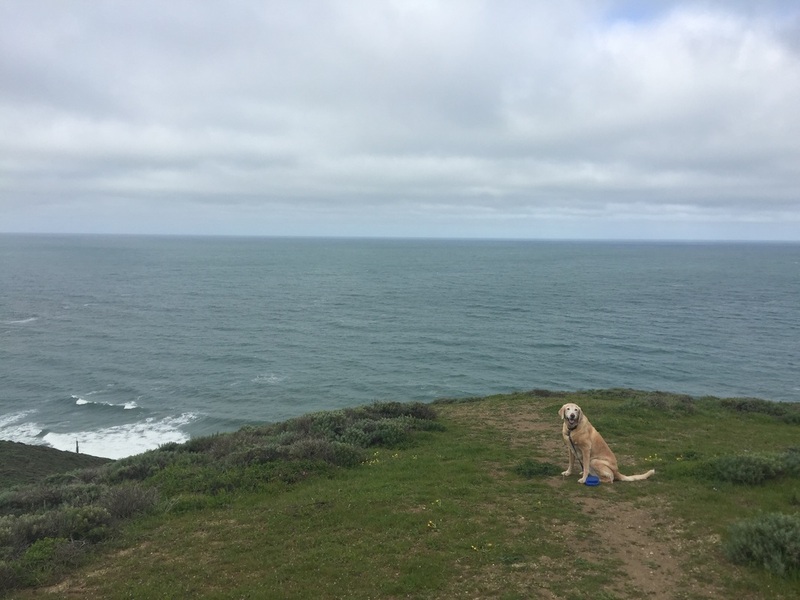 The best whale-spotting times of the year are late April to early May and late December to early January.